This week’s addition to the 2018 Hoptown Hoppers’ roster are two Murray State players. Nate Pianto, LHP, Murray State University: Coach Moss said, “Nate is a rarity in college baseball and by that I mean because of how he throws. He’s a left-hander who throws from down-under. The submariner will be a very tough arm out of the bullpen, especially on left-handed hitters. The arm angle from the left side is unique and he will provide quality innings for us.” Nate graduated from John Paul II High School in Nashville. Season Tickets are on Sale at Charlie Henderson’s State Farm or the Kentucky New Era. Tickets are $90 each (value over $125 each). Sold in pairs for only $170 or four for only $320. The Hoppers will have a “Meet and Greet” for host families and perspective host families at the Carnegie Library on Sunday, 11 February, from 3 to 5 PM. Current and past host families will answer your questions. Contact our Host Family Coordinator Jamie Folz at Jamie.folz@gmail.com or 270.889.7909 if you are interested in Hosting. The Hoppers’ opening day for the 2018 season is Thursday, 31 May. The Hoppers will also play at home Saturday, 2 June (Military Appreciation Night). The Hoppers will play their home games at Christian County High School’s Colonel Field. Home games will start at 7 PM, except on Sunday (6PM). 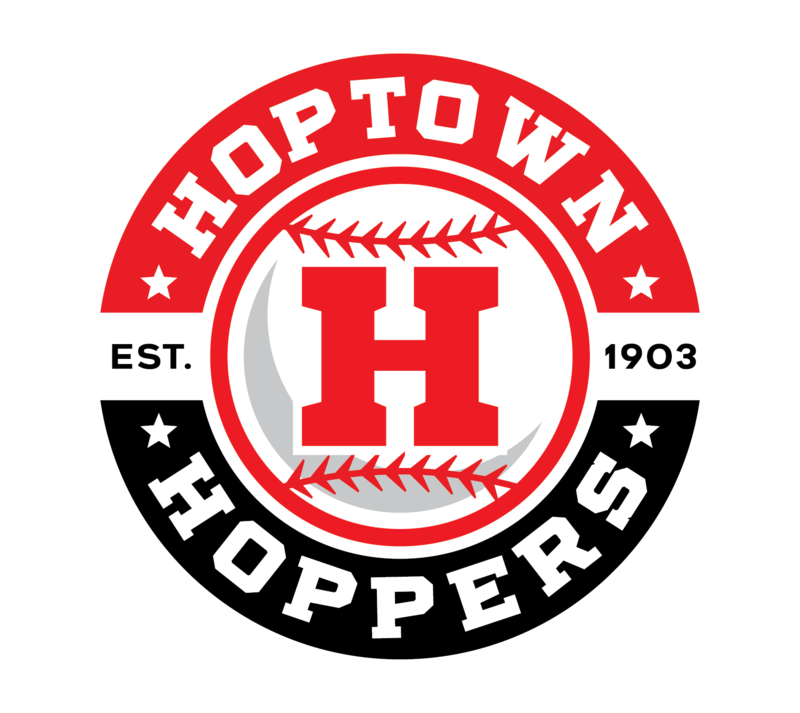 You can follow the Hoppers on Facebook- Hoptown Hoppers Sports Organization page or follow our Twitter account @HoptownHoppers.